Wildwood Valley is the ultimate place to rest and relax: enjoy magnificent ocean views, clean and comfortable accommodation in a quiet bush setting. Our 4 self catering cottages are designed for privacy. Fully furnished with open plan kitchen and dining spaces plus lounge rooms, and a balcony with an outdoor setting and barbecue. Tell us how much space you need, and we’ll configure the cottages to fit anywhere from 1-3 bedrooms and 1-2 bathrooms. It is the perfect accommodation choice for couples, honeymooners, families or groups. Situated in Yallingup, Wildwood Valley is your ideal base for exploring Margaret River’s wineries, restaurants, beaches, galleries and more. 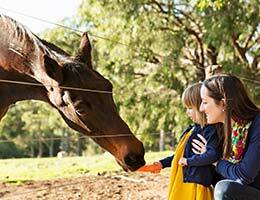 Instantly book your stay at Wildwood Valley in Yallingup today. Choose your perfect cottage; a romantic studio or a spacious 1, 2 or 3 bedroom home. 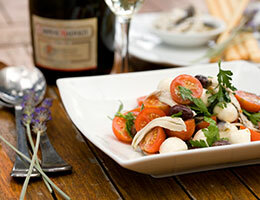 Join Sioban and Carlo’s popular Thai and Italian cooking schools from December to March. 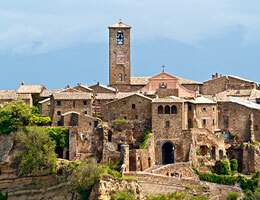 Carlo’s “holiday of a lifetime” guided tours of Tuscany include a days’ cooking school with Sioban. 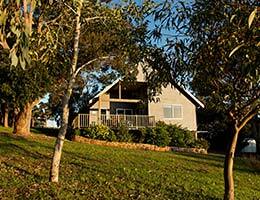 Yallingup accommodation specials. Seasonal deals and special rates.